Apart from the Nokia 8 Sirocco, which was introduced this year with the previous-generation Snapdragon 835 and an outrageous price tag, HMD has not really been focusing on releasing high-end devices around the globe, and this strategy has worked out extremely well in its favor. The last most powerful smartphone to be released by the company was the Nokia 7 Plus, which is fueled by the Snapdragon 660. Now, HMD Global will be looking to launch a device bearing a Snapdragon 710, along with a flagship featuring a Snapdragon 845, thereby letting its competitors know that it is gunning for their spot. Earlier, HMD was reportedly planning to announce a smartphone with a high-end SoC that would compete against the other flagship devices. Additionally, the company was expected to be preparing a device that will be able to compete with an upcoming cheaper Pixel smartphone, which is also said to feature the same Snapdragon 710. This 10nm FinFET SoC is designed to provide flagship features to devices while providing them to customers at cheaper price tags for a better price/performance ratio. The only other device in the world right now that features this chipset is the Mi 8 SE and it starts at an affordable price of $280. 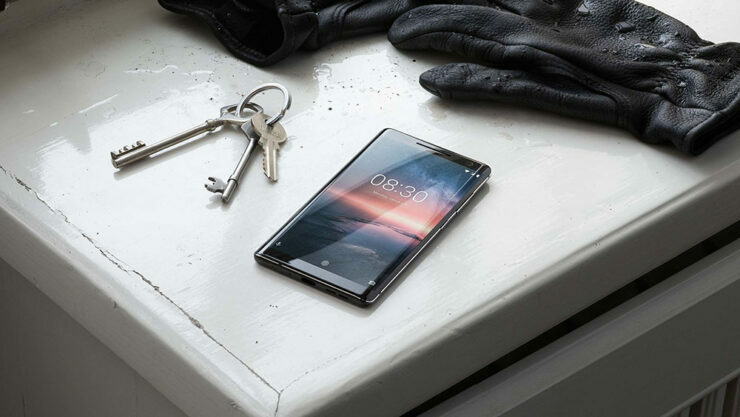 The upcoming device from HMD is expected to succeed the Nokia 7 Plus while possibly offering the same build quality and other impressive hardware specifications that made the mid-ranger a great smartphone purchase to begin with. As for the Snapdragon 845-powered flagship, we can expect Carl Zeiss optics to be a part of the specifications, with rumors clamoring that the camera of the device will be able to deliver up to 5x optical zoom. So far, the highest optical zoom count for smartphones is 3x, which is provided by the Huawei P20 Pro so if the Nokia-branded champion is said to provide some major upgrades in the optics department, we will have something to look forward to in the future. We also believe that HMD will be aiming to release the Snapdragon 710-powered smartphone at an affordable price tag in order to compete with the rest of the devices and to grab a larger piece of the market, so we’ll be here to provide you with the latest info.